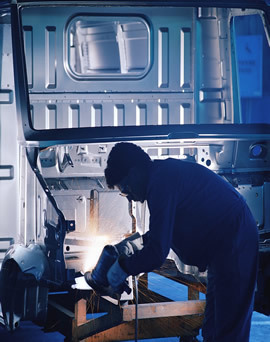 We have the largest inventory of spare parts for Italian automotive equipment in North America. We also have an extensive stock of spare parts and accessories for Hunter/Butler tire changers, Kwik-Way alignment computers and wheel balancers. CAI is a North American leader in providing automotive equipment and parts. We install and maintain machinery, lubrication equipment and lift equipment. We are also specialists in service centre design. Hoists, scissor lifts, test lanes, tire changers, wheel balancers, brake lathes and more . Fluid handling systems and components. Freight lifts, dock levellers and electro-hydraulic platforms. CAI can take you from consultation and design to construction, installation and maintenance. This site hosted by Primus.